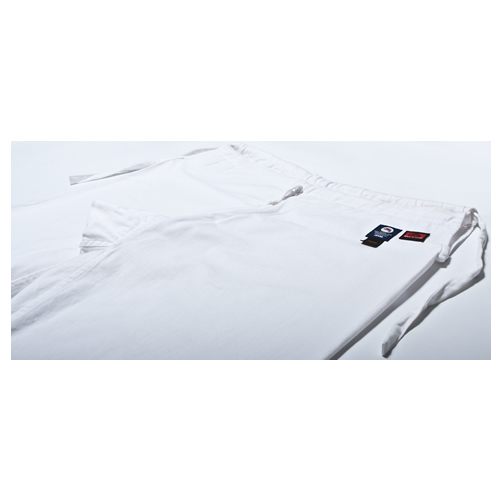 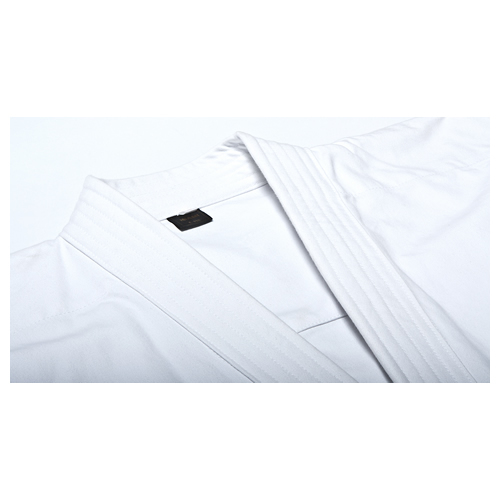 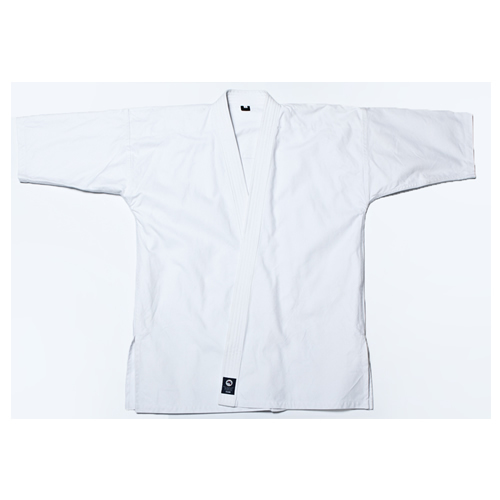 納期:Long-Selling Bleached Full Contact Karate Gi. 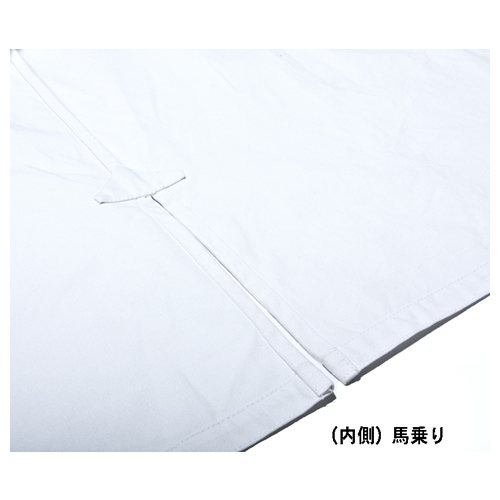 キャッチコピー: ※You can not order Shinkyokushin Dogi on this website. 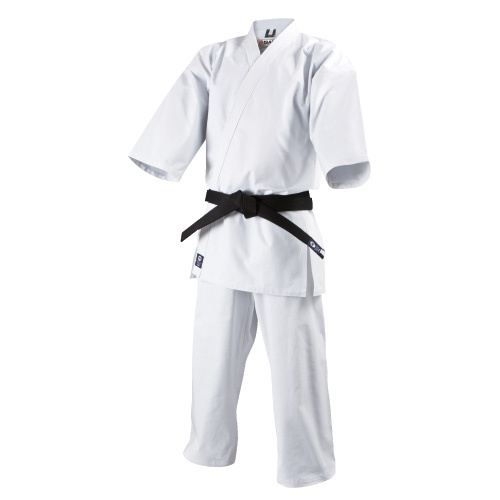 Please contact Branch chief in your country. 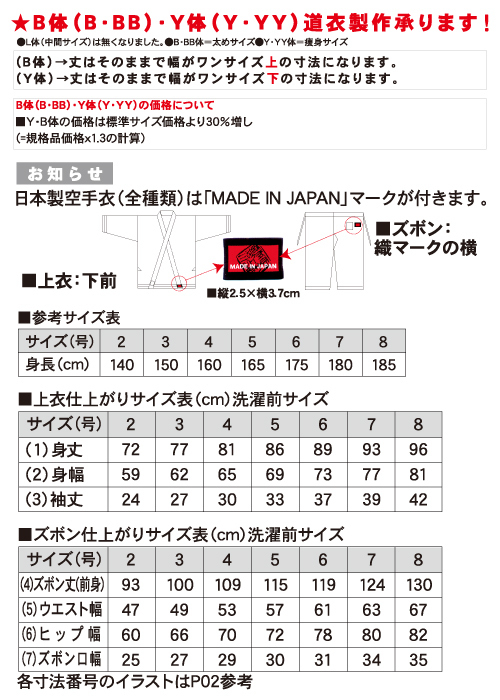 サイズ: Size chart is renewed from April 24, 2018. 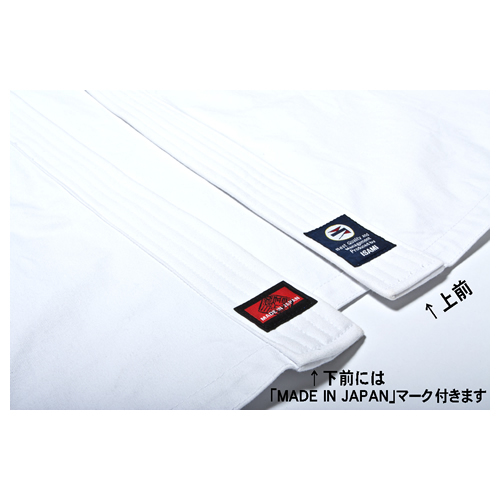 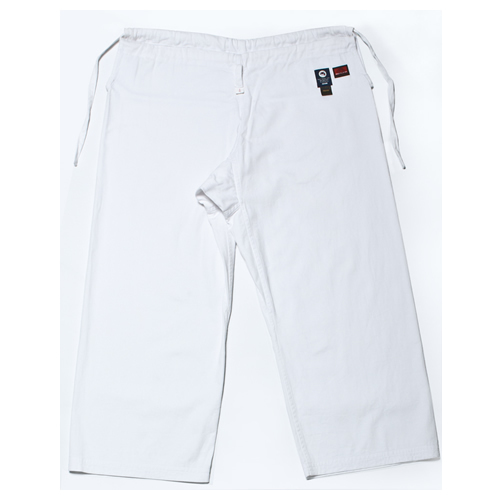 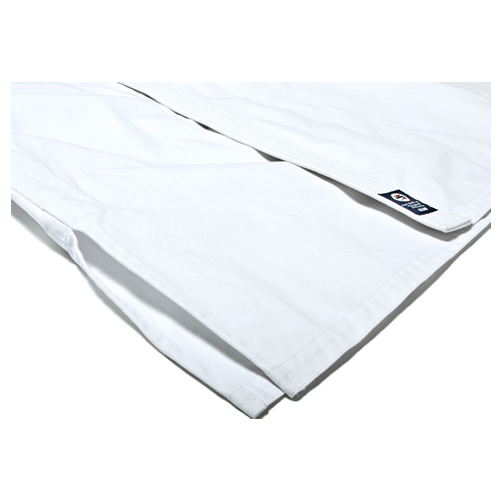 重量・収縮率: For Cotton Karate Gi Lover.